Pet Health Insurance: Is It Worth The Cost? When deciding whether or not to buy pet health insurance there are many factors to take into consideration. I’ll explain the choices and help pet owners evaluate if insurance works for their situation. 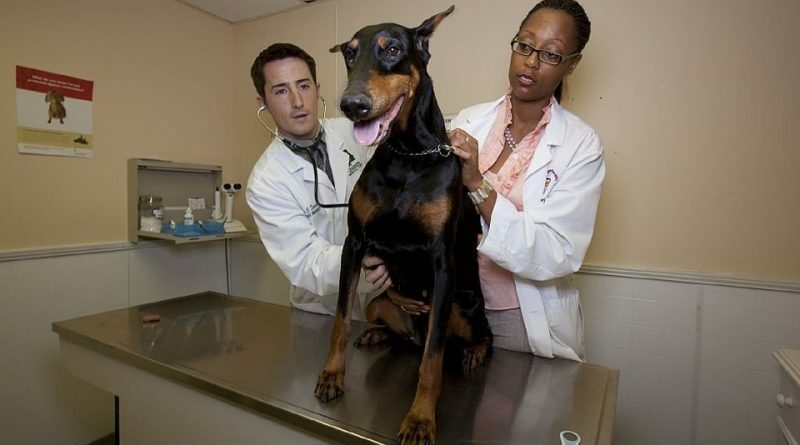 When deciding whether or not to buy pet health insurance there are many factors to take into consideration.